1. 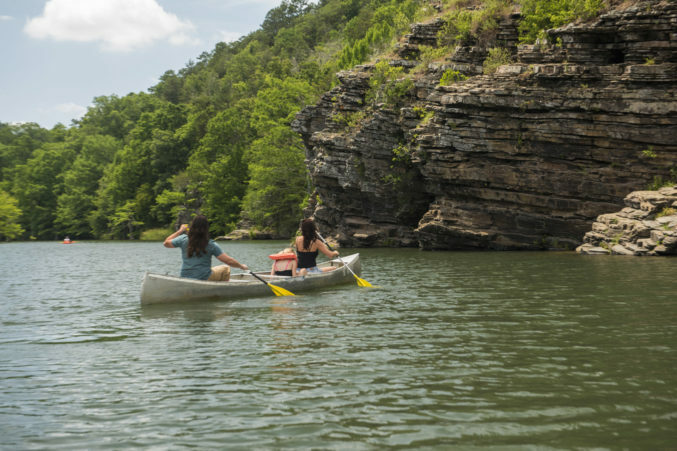 Experience the beauty of the clear mountain-fed waters around Beavers Bend State Park by kayak, canoe or raft. 2. Sleep in a private, spacious 27-ft teepee at Copper Sky Ranch in Big Cedar. 3. Go back in time with an 80-foot Victorian passenger train in Buffalo. 4. Indulge your inner sasquatch at the Honobia Bigfoot Festival & Conference, which offers the curious and devout a chance to dive into the myth. 5. Skip the hotel room and rent your own luxury log cabin in Hochatown/Broken Bow. 6. Saddle up and prepare to trot in the footsteps of Old West legends by horseback at Robbers Cave State Park. 7. 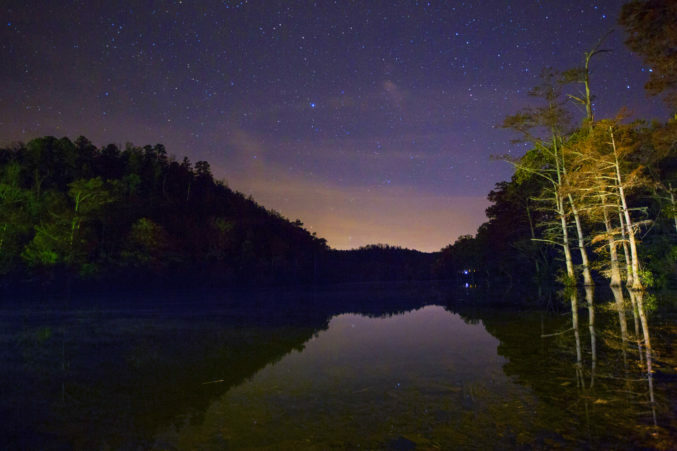 Grab the tent and camp under the brilliant glow of the Choctaw Country night sky—you’ll never see stars like this in the city. 8. Conquer Choctaw Country’s numerous hiking trails—ranging from leisurely strolls to challenging climbs. Make a list of all the trails you’ve conquered for bragging rights. 9. Retrace the ancient paths of Spiro’s erstwhile trade outpost, once a booming hub of Caddoan Mississippian culture, along two miles of interpreted trails at Spiro Mounds, the only prehistoric Native American archaeological site that is open to the public. 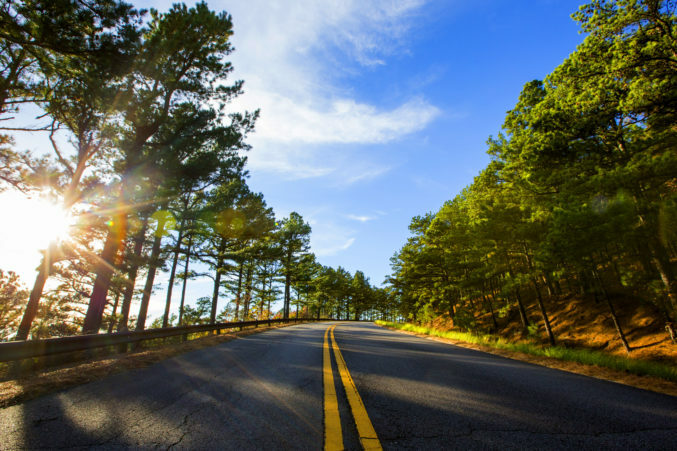 Plan your trip to Choctaw Country today.